Your article very helpful for me about the galapagos tours which i was searching but your blog providing me allot of information thank you. 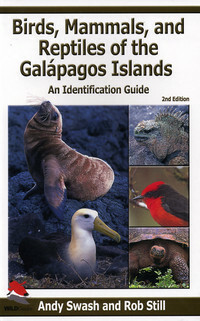 This blog is having the very nice information about Galapagos. Here we can have all the information about it.